The high profile court battle between YouTube and Viacom – the owners of MTV and Paramount Pictures – has reared its ugly head once again. 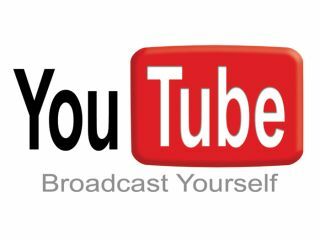 A US court has ruled that YouTube must hand over details of every video watched on its site since its inception AND the IP addresses of those who have watched what video. This ruling comes after the long and drawn-out copyright battle between the two companies, which started in March 2007. Viacom has accused YouTube of massive copyright infringement, where 1,600 unauthorised clips are said to have been viewed on the site a total of 1.6 billion times. Speaking about the ruling, a spokesperson for the Electronic Frontier Foundation (EFF) said: "The Court's erroneous ruling is a set-back to privacy rights, and will allow Viacom to see what you are watching on YouTube.